Sustainability : Glenmar Shellfish Ltd.
Glenmar Shellfish has a great reputation to be as economical and as environmentally friendly as possible, And we are constantly thinking of ways to provide the best of the Seafood Products for our customers in a sustainable and environmentally friendly way. The company has set specific and ambitious targets to create more sustainable harvesting, processing, and logistical operations for the business to be recognised now , and in the future as a Green Organization . In addition , we have joined the Bord Bia Origin Green plan, as an Irish Leader in sustainable products , beneficial for Glenmar’s customers, consumers’ , community and the environment. Glenmar Shellfish Works very closely with the local irish fishing communities and the SFPA (Sea Fisheries Protection Authority) following the latest harvesting updates, bringing only the best to our consumers table. 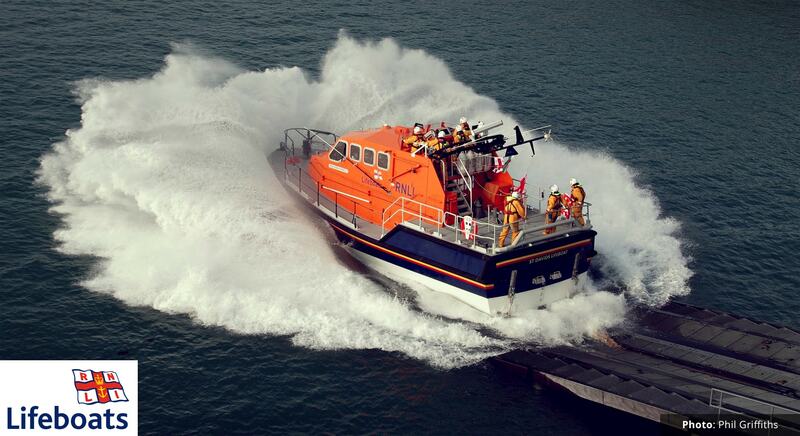 Our team is proud to support the Royal National Lifeboat Institution dedicated to Save Lives At Sea.